Snowmobiling is almost like riding a motorcycle but on snow, and many would argue it is a lot more fun. Driving through one of Russias silver birch forests on a beast of a machine gives a rush that can quickly become addictive as you leave the stress, traffic and congestion of the city behind. Our wintry wilderness can be every bit as magical as yarns make it out to be, and sat on top of a roaring engine brings about an entirely new perspective to it. Whisking through snowy scenery is only accessible during the winter months. 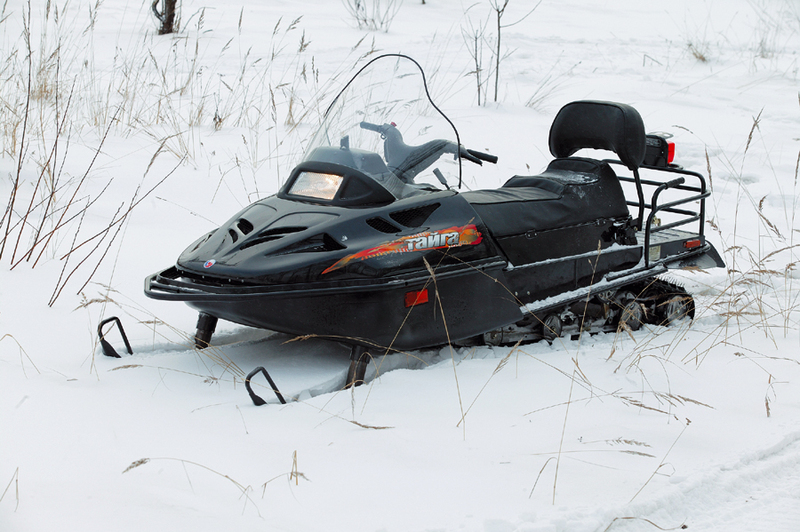 The best way to get into snowmobiling close to Moscow is to take one of our tours. Novices are given a driving lesson, which is pretty simple: throttle on the right hand, brake on the left. Under normal driving, the brake is rarely needed. Transfer to the place and rental of protective equipment (helmets, boots etc ) is included in the price.